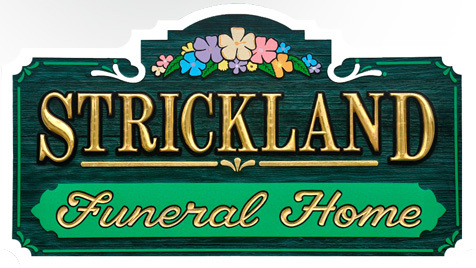 When you choose Strickland Funeral Home to handle cremation arrangements, you have our promise to honor the trust you have placed in us. 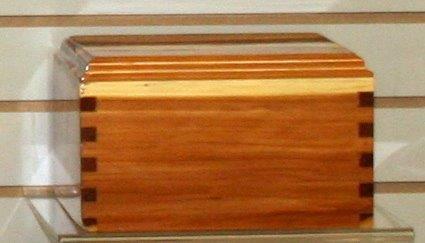 We will provide prompt, courteous and dignified service with attention to every detail. 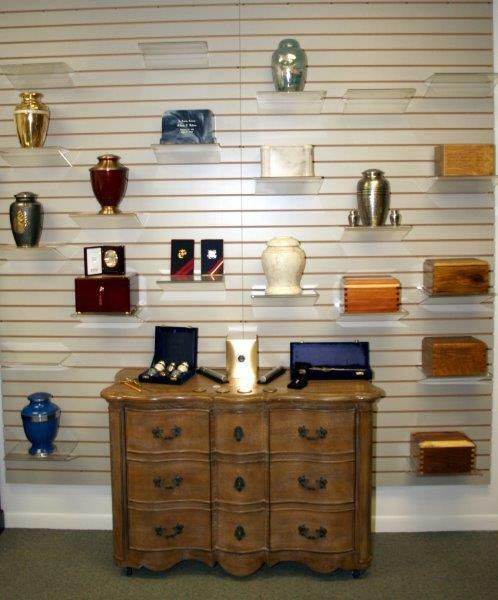 We have operated our on-site crematory for over 30 years, and have always offered professional, caring service at a fair price. 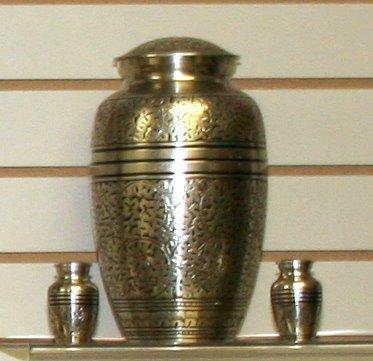 Below are cremation options to consider. 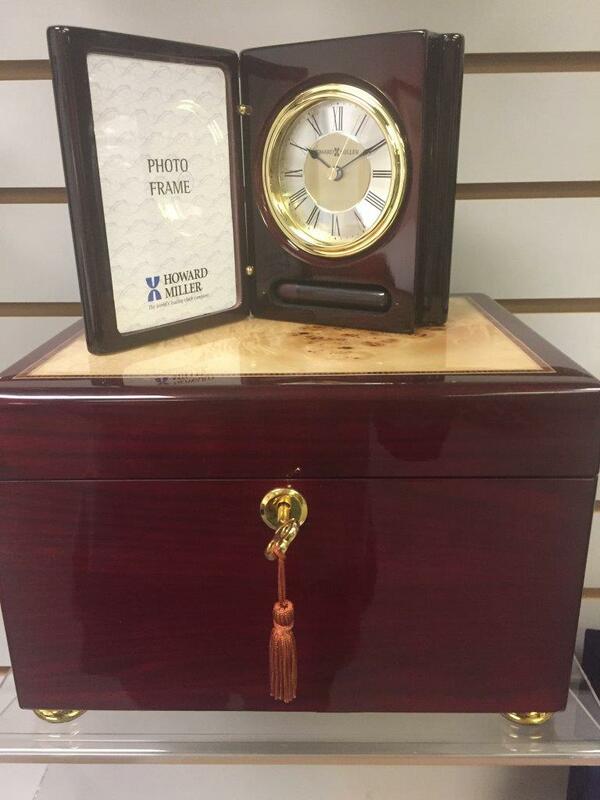 Basic Cremation service can include; staff on call 24 hours to respond, receiving and transporting deceased, shelter and care of remains, securing required authorizations, preparing, filing and obtaining death certificate, social security notification, cremation procedure under the direction of a licensed funeral director. 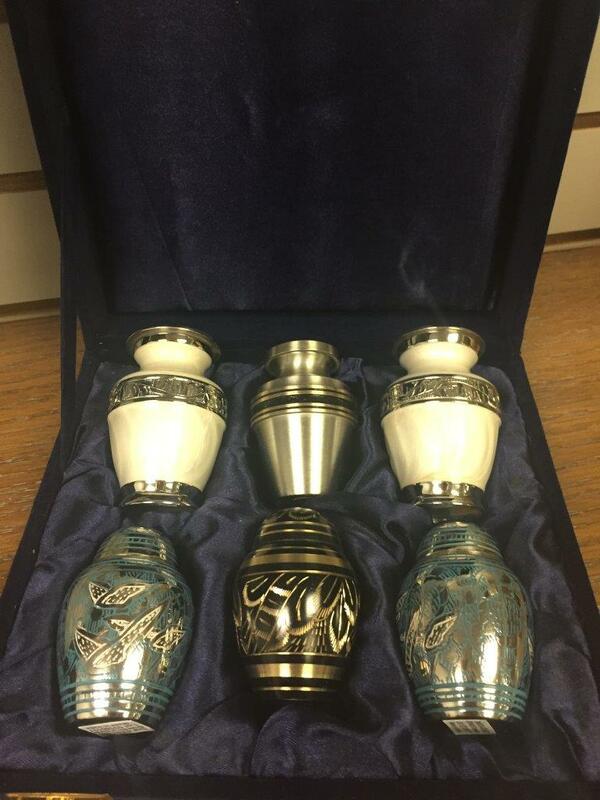 Cremation with a memorial service can include; staff on call 24 hours to respond, receiving and transporting deceased, shelter and care of remains, securing required authorizations, preparing, filing and obtaining death certificate, social security notification, cremation procedure under the direction of a licensed funeral director, use of our chapel facilities for memorial service. 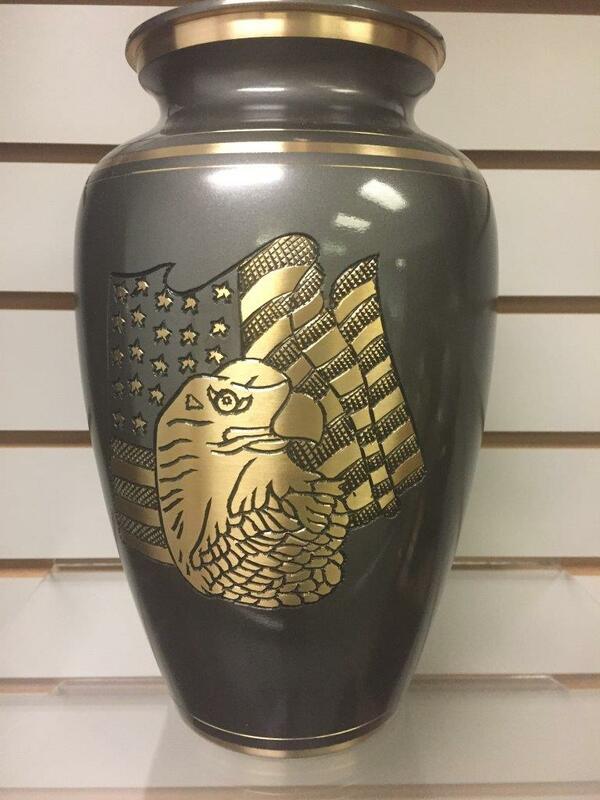 Cremation with traditional service can include; staff on call 24 hours to respond, receiving and transporting deceased, necessary preparations of the body for viewing, use of ceremonial casket, use of chapel facilities for services, securing required authorizations, preparing, filing and obtaining death certificate, social security notification, cremation procedure under the direction of a licensed funeral director. 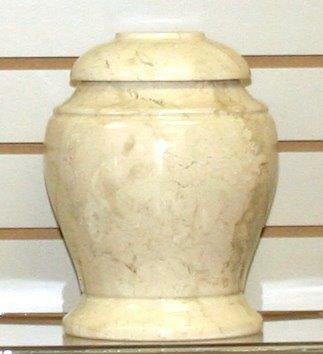 Prices quoted do not include cash advanced items to third parties, various discounts may apply. 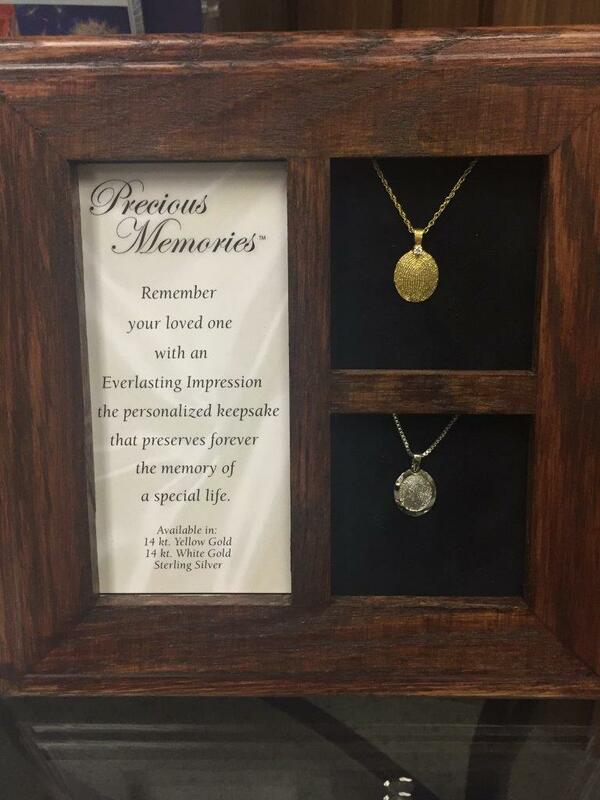 Here are some related services and their contact information that may be helpful to you.